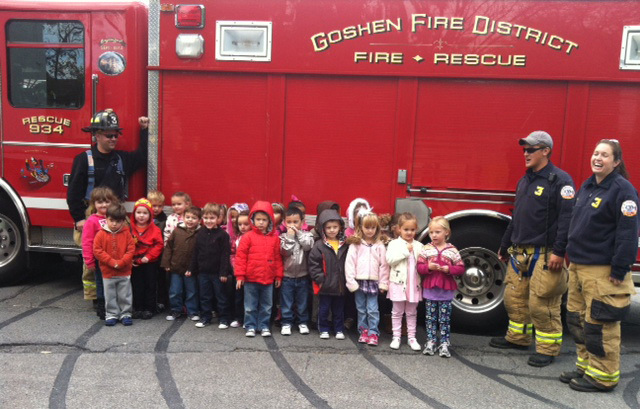 The 4 year old class had a visit from the Goshen Fire Department as part of our Fire Safety education program. The 4 year old pm classes Christmas Pageant. Amy Welsh, parent of Charlotte Welsh, is a chef at a local restaurant. She had the children make pasta and then they got to sample it. 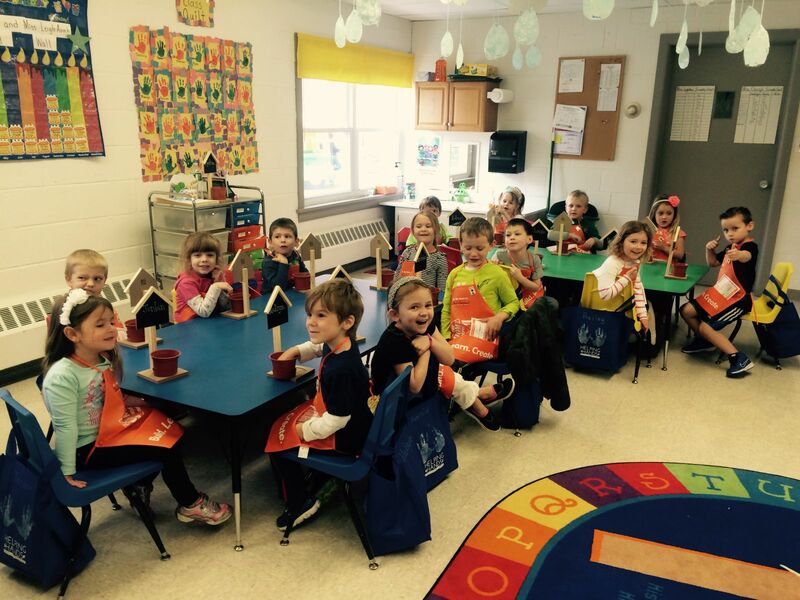 and talked about different types of chickens and the size & color of eggs. 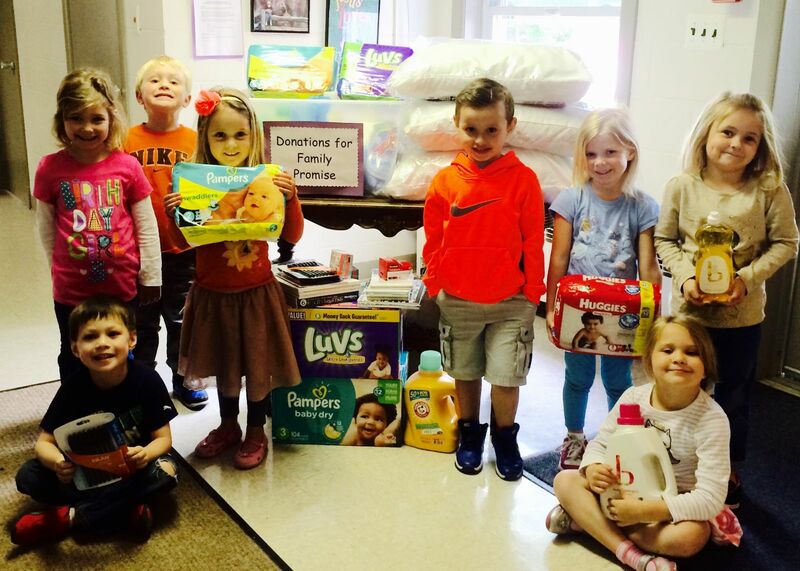 The children enjoyed holding them. 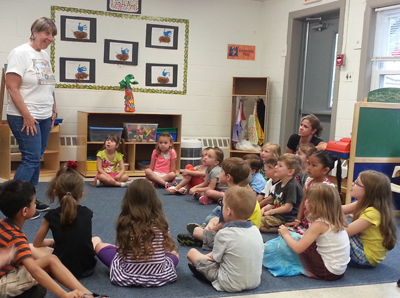 The Goshen Central School Bus Garage sent bus drivers to HHCP to talk to the 4 year old classes about school bus safety. 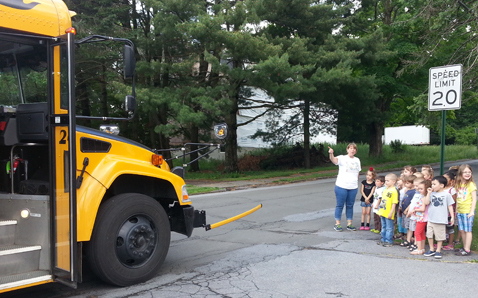 After the presentation of bus safety and rules, the children boarded the bus and took a short ride to Scotchtown Ave Elementary School to prepare them for riding the bus in September as they enter Kindergarten.